It is sad at times how dogs get bounced around from home to home. I understand that things don’t always work out, but if there could be a little more effort and tolerance on the part of pet owners, the constant in-and-out within animal shelters could be reduced. Otis was a handsome blue Pitbull dog that at one time had a home as a puppy. But later on in life he ended up in an animal shelter. There he was neutered, microchipped and adopted out into a new home. Happy ending, right? 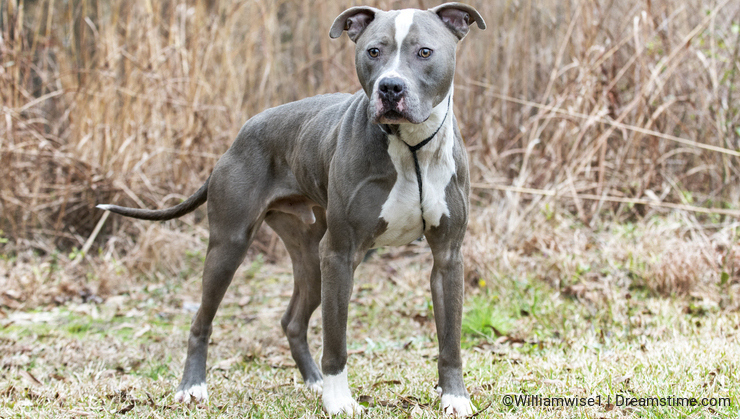 Well, on February 11, 2019 he ended up as a stray in the Walton County Animal Control shelter in Georgia. Otis’ last owner didn’t register his microchip and there was no way to find his home. Otis waited over a week but his owner never came forward. Sad ending? Not yet! Otis got his chance for a photo session on February 15. There were a lot of dogs to shoot that morning, so I only got a few photos. The shots were posted on the shelter’s website, www.waltonpets.net and Otis began waiting for a new home. ​His first adoption application was denied by a landlord that didn’t allow Pitbulls on the property (a common theme). The second applicant said she wasn’t able to get out of work to come meet him. But when all looked bleak, a rescue came forward! 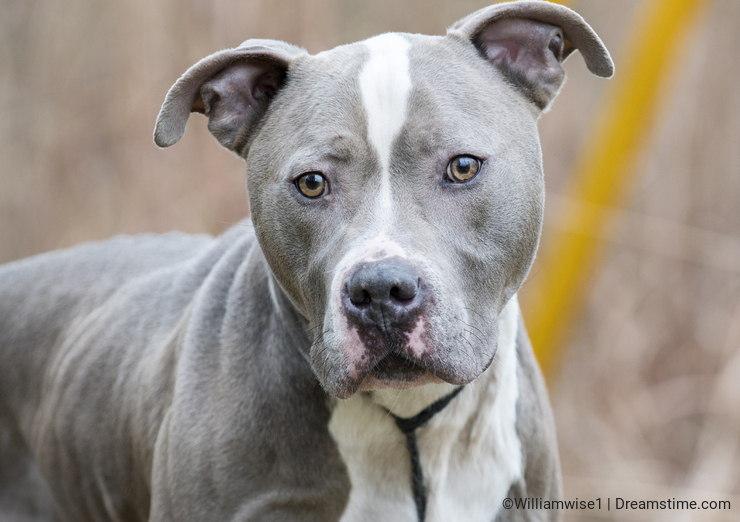 On February 26, 2019, the Humane Society of Valdosta sent up their “rescue wagon” and took Otis along with five other dogs!!!! His rescue was sponsored by donations pledged to the rescue from Melanie, Alice, and Anne. Once Otis gets adopted in into a new home, hopefully it will be a forever home this time! You always manage to give every animal character you write about a personality, I felt sorry for Otis( a common Kenyan Name!) then sad, then hopeful.....Otis will finally settle in a loving home...Thank you. I 've looked at your photos and articles. So inspiring.It great to see someone using Dreamstime to make a difference with images and words. Thank you. Unfortunately, not all dogs are so luck to be rescued by a charity, well done for highlighting his story. Thanks all for reading! I love to spread word about all these pups in need. They are not only at the shelter where I photograph, but throughout the nation and world in shelters! Great story and photographs to accompany it. What a beautiful nice dog! Hope he was lucky this time, an finally got a home where he can be loved forever! Yes I hope it will be Otis last home!